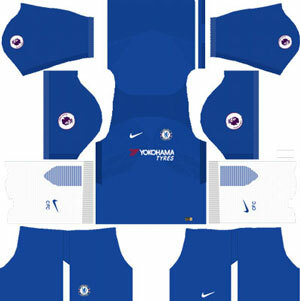 How To Download Chelsea Kits for DLS: Are you still searching for Dream League Soccer Chelsea kits and logo URL? 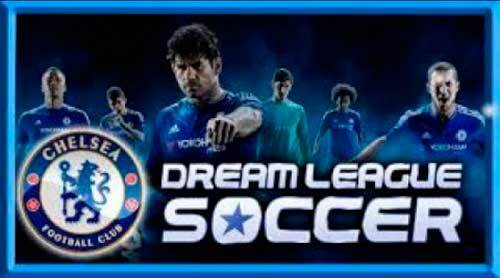 Now the good news is, fans of the football game Dream League Soccer can now download the new released DLS 512×512 Kits and Logo URL for your Chelsea Team and enjoy the game. Chelsea Football Club is an English professional football club based in Fulham, London, that competes in the Premier League. Founded in 1905, the club’s home ground since then has been Stamford Bridge. Chelsea had their first major success in 1955, when they won the league championship. They then won various cup competitions between 1965 and 1996. The club’s greatest period of success has come during the last two decades, winning 21 trophies since 1997. Chelsea have won five national league titles, seven FA Cups, five League Cups and four FA Community Shields, one UEFA Champions League, two UEFA Cup Winners’ Cups, one UEFA Europa League and one UEFA Super Cup. Chelsea are the only London club to win the UEFA Champions League, and one of four clubs, and the only British club, to have won all three main UEFA club competitions. 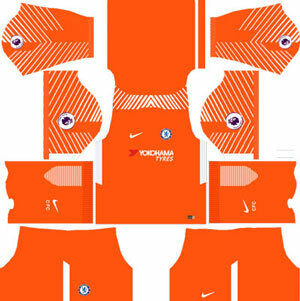 If you’re a big fan of DLS Chelsea Team, these kits are for you. 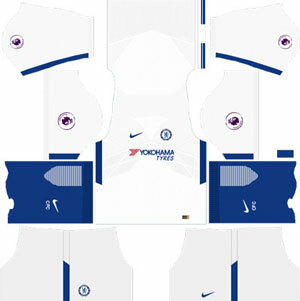 Download Chelsea Kits and logo for your team in Dream League Soccer by using the URLs provided below. 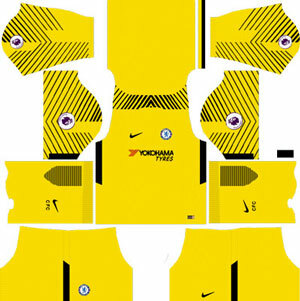 To download Chelsea kits and logo for your Dream League Soccer team, just copy the URL above the image, go to My Club > Customise Team > Edit Kit > Download and paste the URL here. If you have any request, feel free to leave them in the comment section.